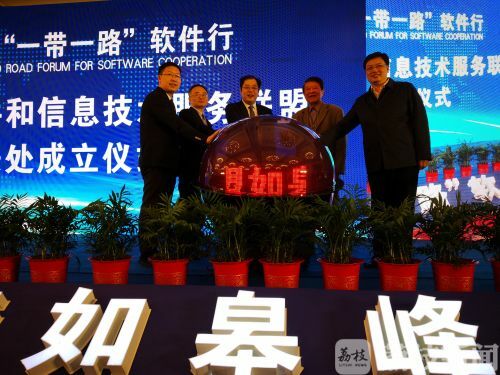 Jiangsu province's Rugao held the opening ceremony of the Belt and Road Forum for Software Cooperation on October 27. More than 250 scholars and entrepreneurs from 35 universities and 181 enterprises participated in the forum to discuss software development. 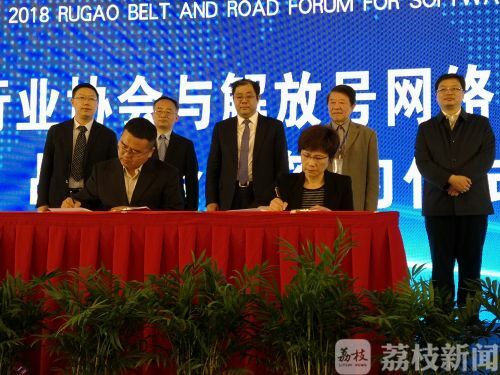 The Rugao Office of the Belt and Road Software and Information Technology Service Alliance was established the same day, along with the Rugao high-tech industrial zone’s innovation experience center. 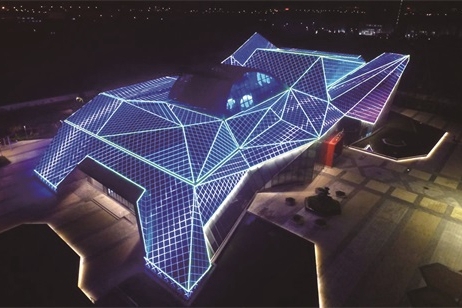 Rugao innovation and entrepreneurship base, invested by China Software International, was also opened. The base is expected to train 10,000 people annually for work in enterprises by 2022.